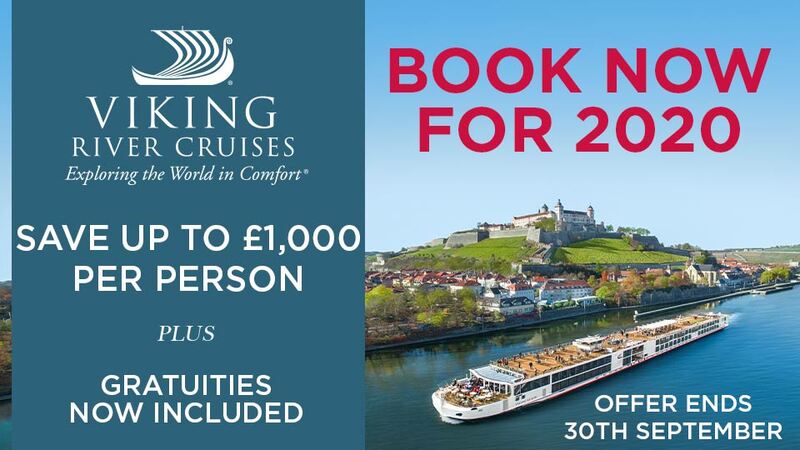 This is still the most emotive subject I get pressed on whenever I talk to my clients and some river cruise lines are now taking this seriously, but I have to say – some more than others. Despite many of the theories out there, I have my own opinion on this subject and I think common sense has to prevail. There’s two clear scenarios of those who travel alone and just for the record, I believe there’s no better holiday than a river cruise to do this. Making friends in the perfect environment is just what river cruises allow you to do because you regularly meet the same people throughout the ships and the touring nature of a river cruise means that shore excursions are informal gatherings, especially the walking tours around towns and villages. Scenario 1 – Those who have no choice but to travel solo. For whatever reason, some people simply have no choice, if they wish to take a holiday, than to travel solo. This can be quite daunting, especially the first time... and the realisation of having to pay double the cost is simply not an affordable option for many. Worse than that, it does offer a certain amount of resentment towards the brand. Scenario 2 – Those who wish to book a cabin for sole occupancy. The frustration here is no doubt from those who have no choice but to travel solo finding out that zero occupancy cabins are being taken by people travelling with friends, who could ordinarily share a cabin. So, these are the two scenarios that I get asked about and challenged to justify. Scenario 2 is a difficult one and almost impossible to police and some would also say, why should it? But I do have sympathy with those who have to travel solo. 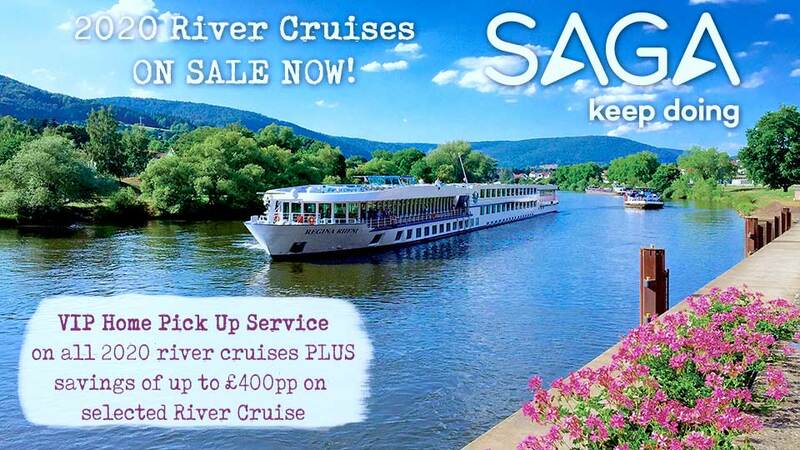 Back to the river cruise lines that are playing ball and those that are perceived not to be. 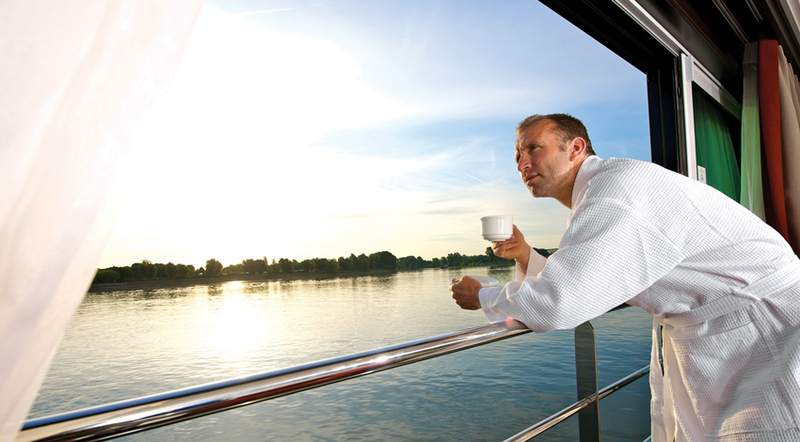 TAUCK – this is the Rolls Royce of river cruising and if you have the funds there’s none better. TAUCK have cabins for sole occupancy at NO extra charge and because of this are extremely popular and do sell out quickly. But you want for absolutely nothing once you have booked, and we cannot recommend TAUCK highly enough. TAUCK no single supplement river cruise winners! Rivera Travel no single supplement river cruise winners! This is where it is absolutely essential you register with our “Solo Traveller” club. AMA Waterways and APT are two companies that from time to time, will bring out a deal for solo cruisers and we make these offers available to our “Solo Club” members. I have always championed for a better deal for solo travellers... in fact I have been doing this for the last 25 years and it will be interesting to get feedback on this article.